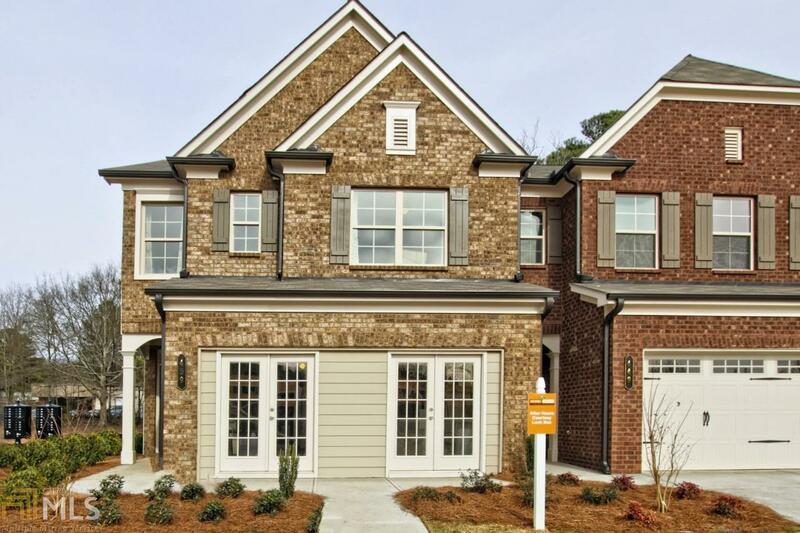 The Hamilton Plan built by Home South Communities, a Lennar Company. 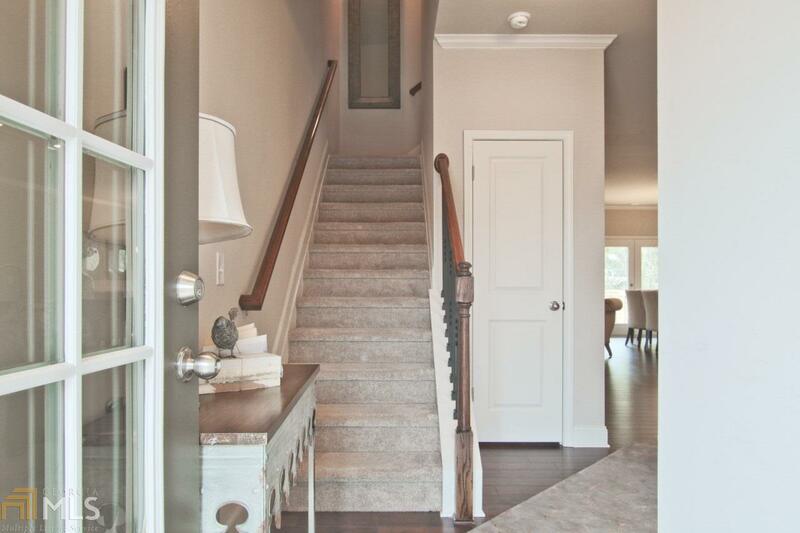 New Construction, 3 bedroom, 2.5 bath townhome with walk-out deck on wooded lot. Gorgeous 2 story open concept floorplan. 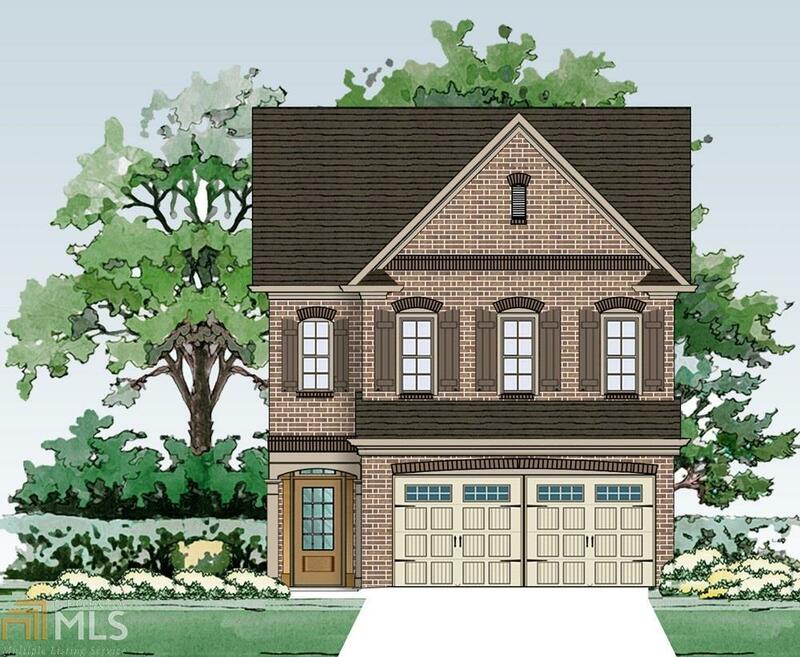 Hardwoods on main, gas fireplace and gourmet kitchen with huge island and granite counter tops.Oversized Master suite with luxurious bath and walk in closet. 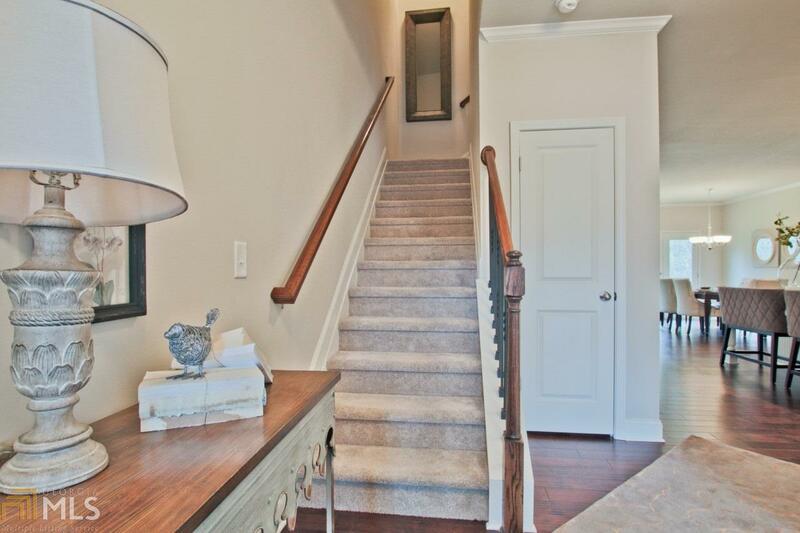 Enjoy maintenance free living in this convenient Lawrenceville location. Ready May 2019. *$5,000 toward closing costs with preferred lender. *File photos *Photos not of actual property.